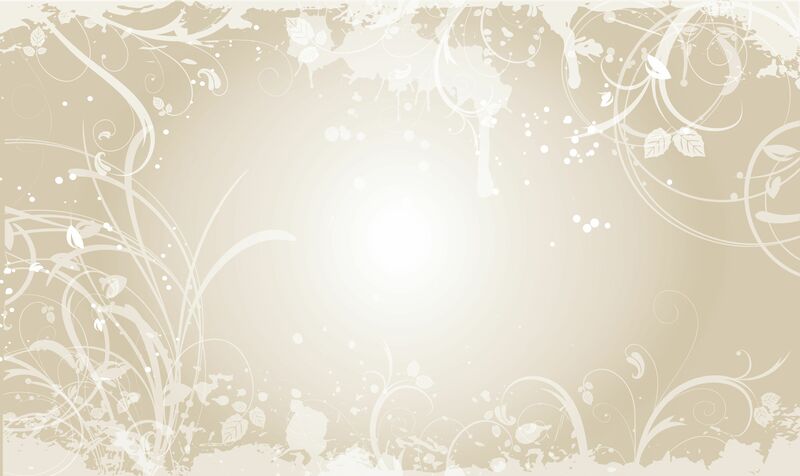 The Perfect Wedding Company was founded by company Director Bernadette Garside. It was Bernadette’s overwhelming passion for all things ‘Wedding’, her wide experience in event planning, coupled with a passion for business and romance (in equal measures! ), which led her to create her own bespoke wedding and event planning company. Her vast local knowledge on the island of Gran Canaria, experience in dealing with the top suppliers and businesses situated here, teamed with her eye for detail and calm demeanor, and of course the fact that she speaks fluent Spanish, made her the perfect person to create the ‘Perfect Wedding Company’. In addition, Bernadette has over 20 years of experience in Marketing, Public Relations & Events Planning at management level for large companies in both Gran Canaria and Mexico, which has provided her with an excellent business insight and acumen. 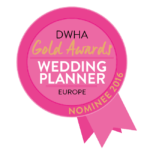 She is the only Wedding Planner to be recommended by the Gran Canaria tourist board and also writes the wedding column for The Canary News, a local English Newpaper. Bernadette is known as Gran Canaria’s Wedding Expert and is the chosen Wedding Planner for many hotels and wedding suppliers on the island. “I saw a niche on the island for a specialized wedding design and consultancy service, which would offer outstanding customer service and attention to detail without breaking the bank. This alongside my absolute love of weddings and organizing led me to create my business. Each client is individual and of course no two weddings are the same, I find this both challenging and exciting. I love the diversity of ideas that are presented to me by the couples I meet and the endless possibilities in creating their dream day. 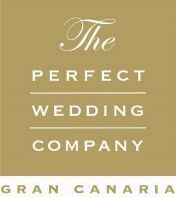 Bernadette and her savvy team at the Perfect Wedding Company, understands how precious your time is, they also know how stressful planning a wedding can be. They consider it their job to take away all the hassle and create a bespoke wedding for you with the minimum stress and inconvenience to you. All you’ll need to do is sit back, relax and enjoy! They pride themselves on their excellent level of customer service and being able to provide the client with an exceptional range of services and wedding knowledge, specific to each and every couple they work with. So if you’re considering holding your wedding, blessing, renewal of vows or any other event in Gran Canaria, go no further without speaking to one of The Perfect Wedding Company team. Discuss your ideas and plans for your special day with no obligation in their complimentary phone consultation. Simply Click here to arrange your free telephone consultation.